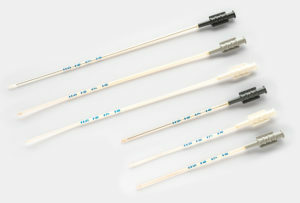 The Artificial Insemination is the most popular reproductive technique for infertile couples with cervical factor subfertility, mild-moderate male subfertility and unexplained infertility. 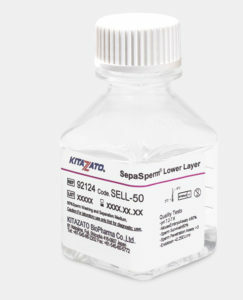 Ensure the safety of your AI procedures with Kitazato’s Andrology products. 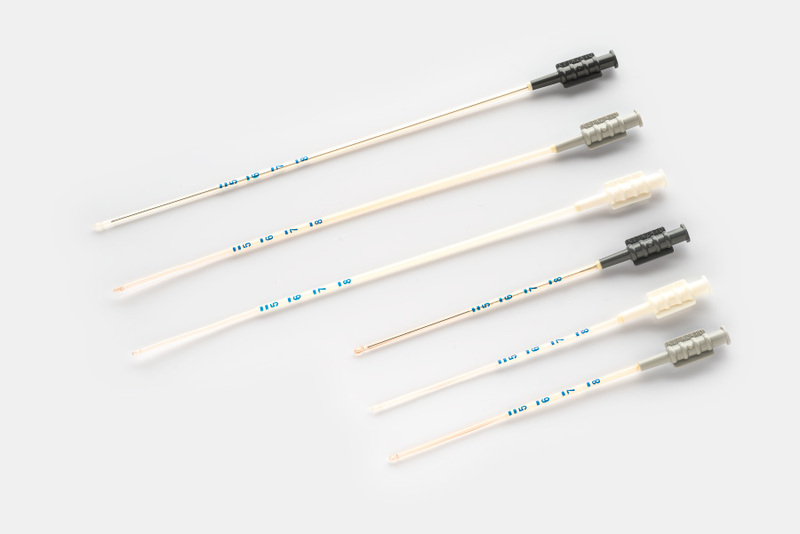 We offer antibiotic and endotoxin-free sperm preparation and wash medium and a complete range of Intrauterine Insemination Catheters, available at different lengths and rigidities to allow gynecologists to perform the AI effectively by choosing their desired option.